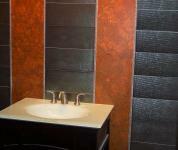 Apollo Bath & Design will help you create a design that reflects your taste while keeping you within your budget. 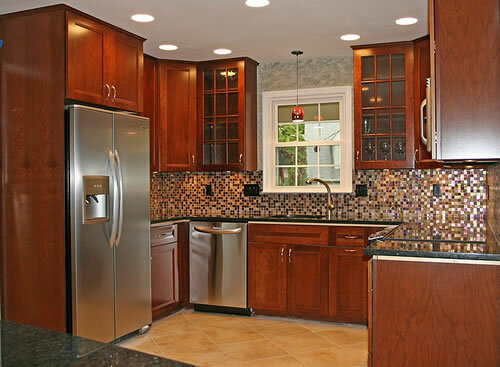 We are a Lead Safe Certified Firm that is specialized in Kitchen & Bathroom Designs in residential and commercial remodeling. 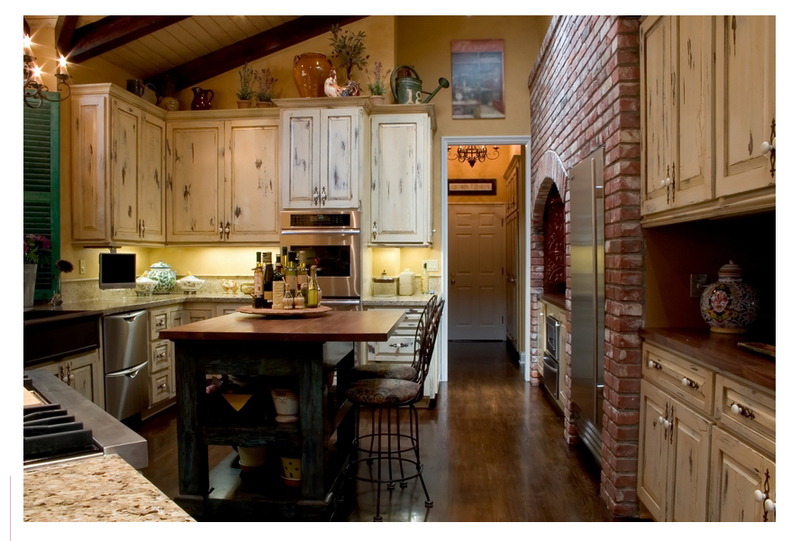 We have been serving the Tri- Valley and Greater Bay Area for over 30 years. My services include consultation, budget setting, kitchen design, bathroom design, space planning and CAD drawing. CAD drawing program will allows us to easily produce both elevations and perspective drawings. Perspective drawings, which give a three-dimensional view, are especially useful during the early stages of planning to help you get a sense of what your finished remodel will look like. Country Style just for you! Call for a free consultation and let's make your dreams come true.